Hello Friends, I’m Big Joe! 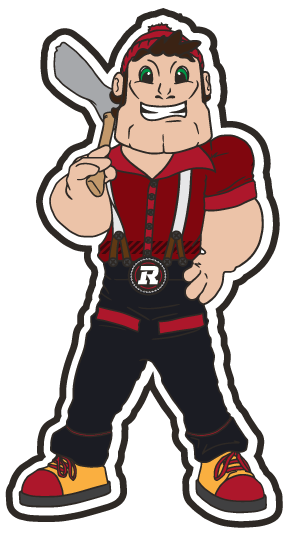 I am the National Capital Region’s favourite Lumberjack and I love football! Recently, I signed a lifelong contract as the Ottawa REDBLACKS head cheerleader. I am looking forward to meeting all of you as I represent my favourite football team at various events in the Ottawa-Gatineau region. When I am not cheering on the REDBLACKS I like to explore the City of Ottawa and workout at GoodLife Fitness. I am a graduate with honours from Algonquin College’s Forestry Technician program at Algonquin’s Waterfront Campus in Pembroke, Ontario. Don’t forget to join my friends Sparky, Riley the Racoon and I in our brand new Kids Club, the newest and coolest club in town!